Flash sale does not include reconditioned appliances from our ALCO consignment partner, air conditioners, HVAC equipment, water heaters, select specialty items, online items or items with missing or damaged price tags. May not be combined with other sales. This weekend, modern AND vintage kitchen & laundry appliances are 30% off! 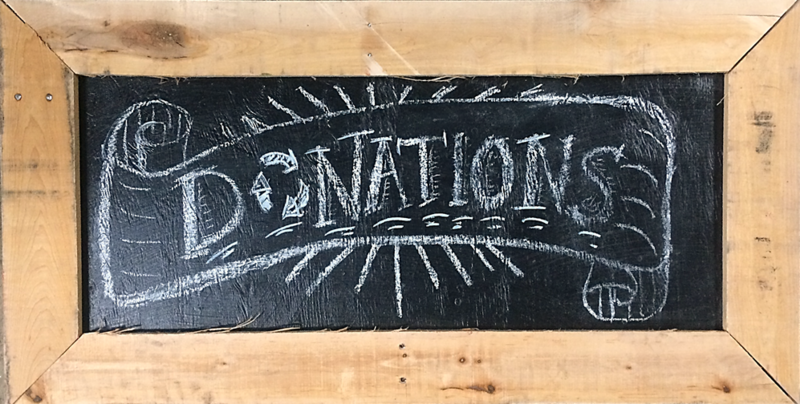 We’ve recently received a ton of appliances, so come get started on your kitchen renovation! 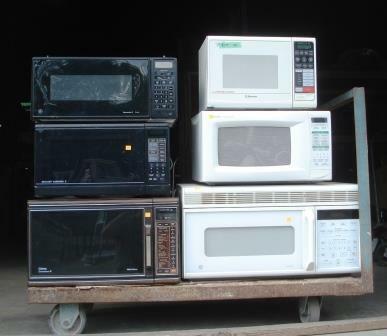 This sale includes washers, dryers, dishwashers, stoves, fridges, and microwaves with blue or orange tags. We’re also adding some items to our October Monthly Sales. 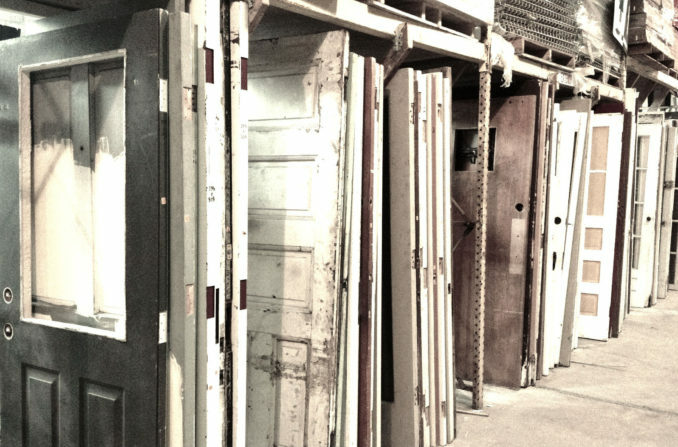 In addition to 40% off orange tag doors, take 40% off doors with blue tags up to $100. Includes new/surplus & gently-used doors with orange tags. Does not include doors in frames. In addition to orange tag lighting, take 40% off lights with blue tags up to $100. 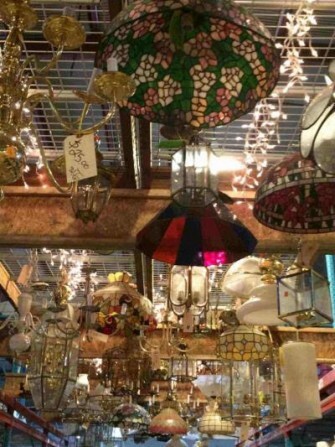 Includes ceiling fans, shades, & bulbs. Sale does not include lights with white tags, or other light parts or electrical supplies.